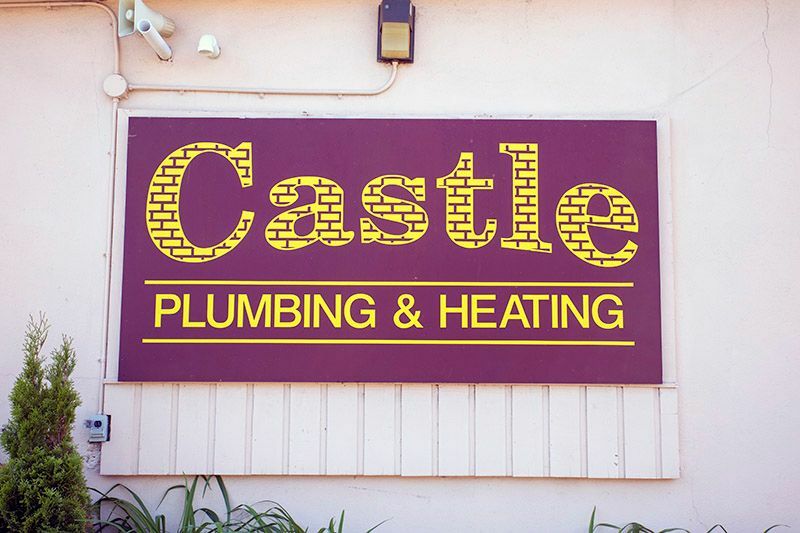 At Castle Plumbing & Heating, our mission is to ensure the comfort of you and your family. 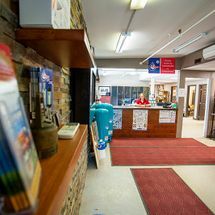 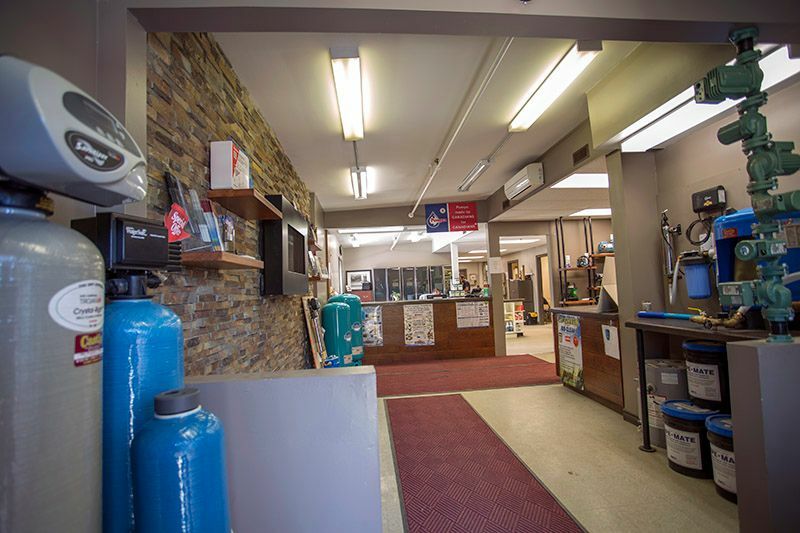 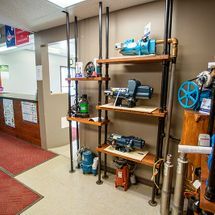 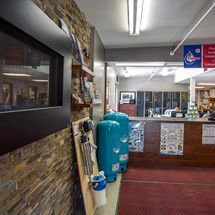 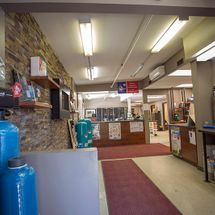 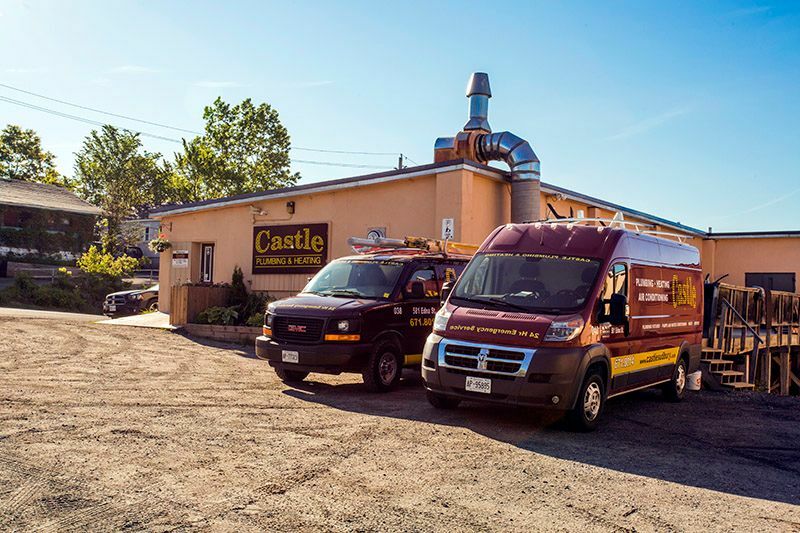 Since 1990, we have brought the best in comfort control to the Sudbury area and excel at providing our customers with highly efficient, reliable and affordable plumbing, heating, air conditioning and indoor air quality products. 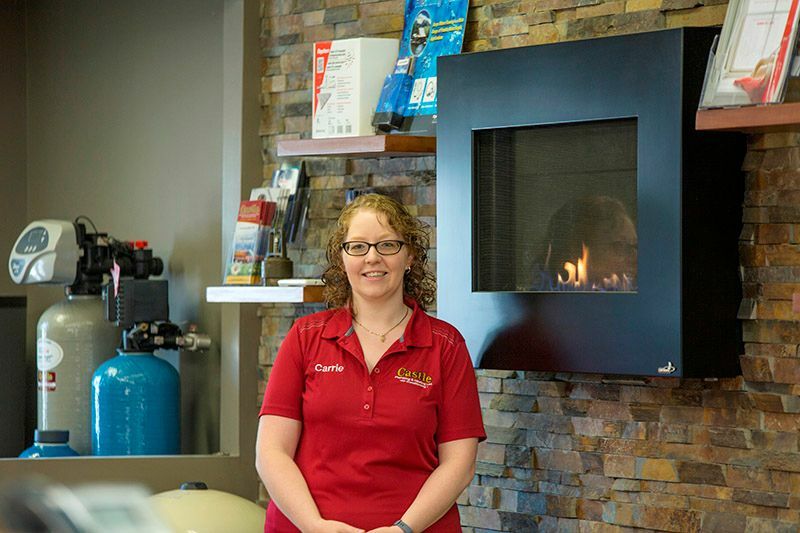 Our extensive residential Plumbing & HVAC experience in Sudbury has allowed us to identify the heating and air conditioning solutions which stand out from the rest. 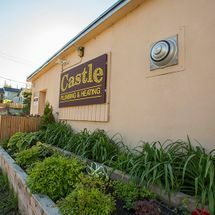 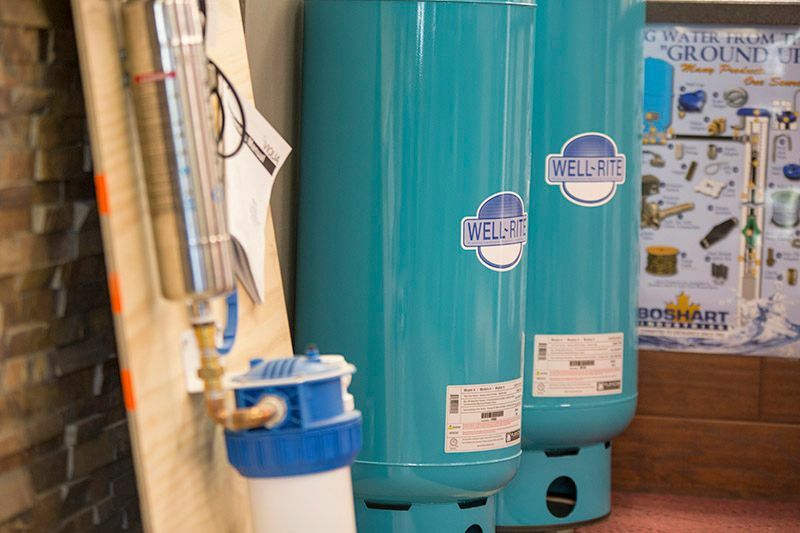 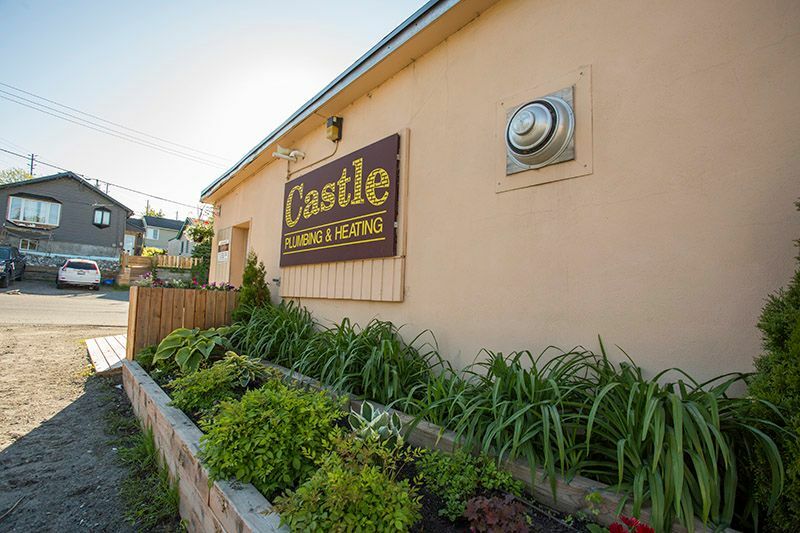 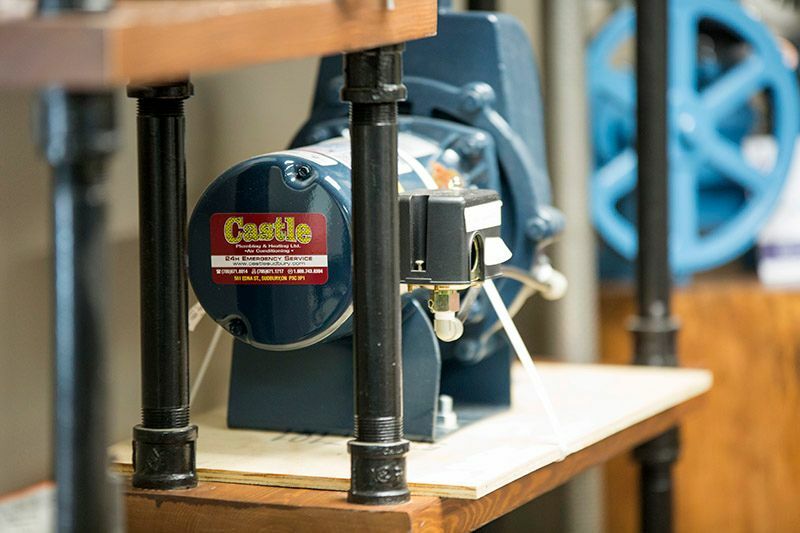 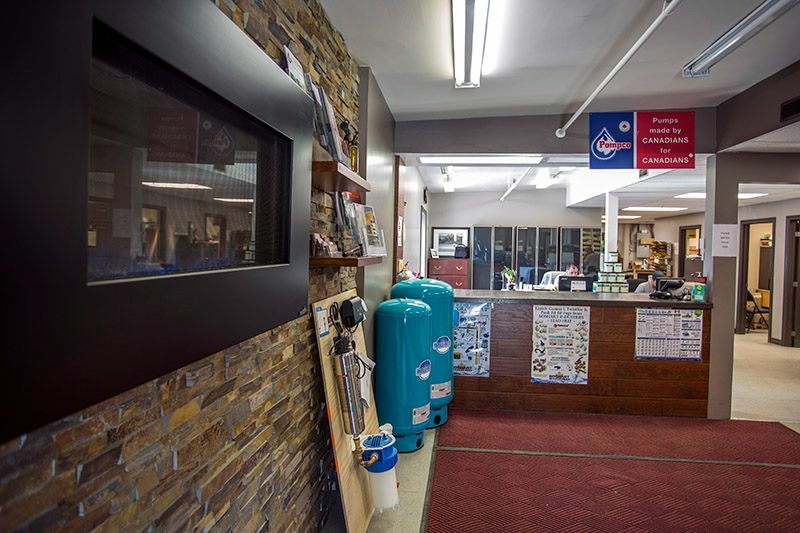 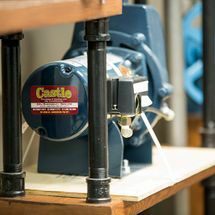 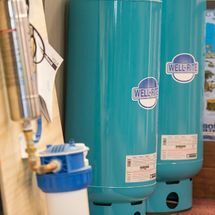 At Castle Plumbing & Heating, we insist that the products we install in our customer's homes and businesses offer the same performance and value we expect ourselves. 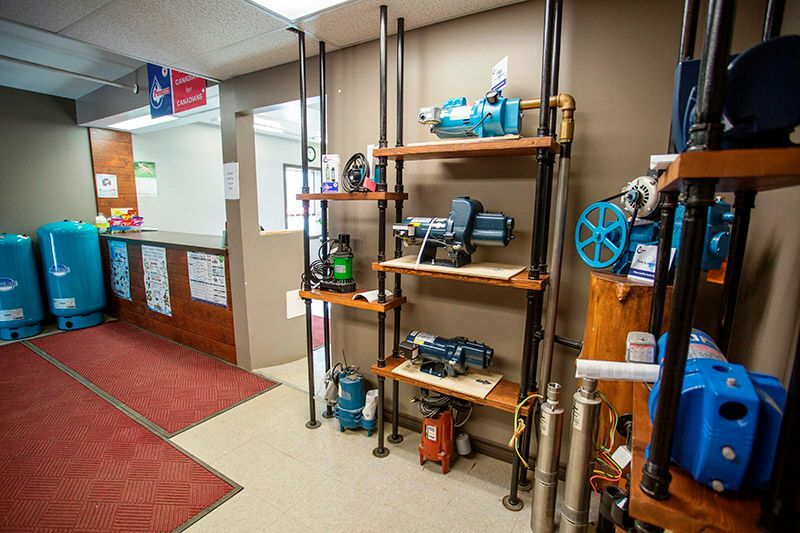 For this reason we proudly carry a complete line of HVAC and plumbing products from reputable manufacturers. 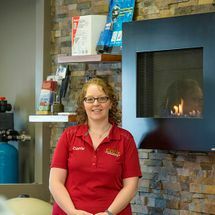 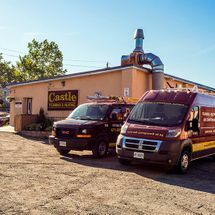 We appreciate your interest in Castle Plumbing & Heating of Sudbury, and we look forward to providing you with the best in comfort control for your family and business. 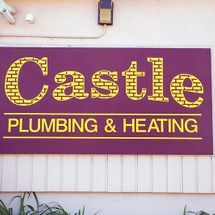 If you’ve been a client of Castle Plumbing & Heating, we’d love to hear from you. 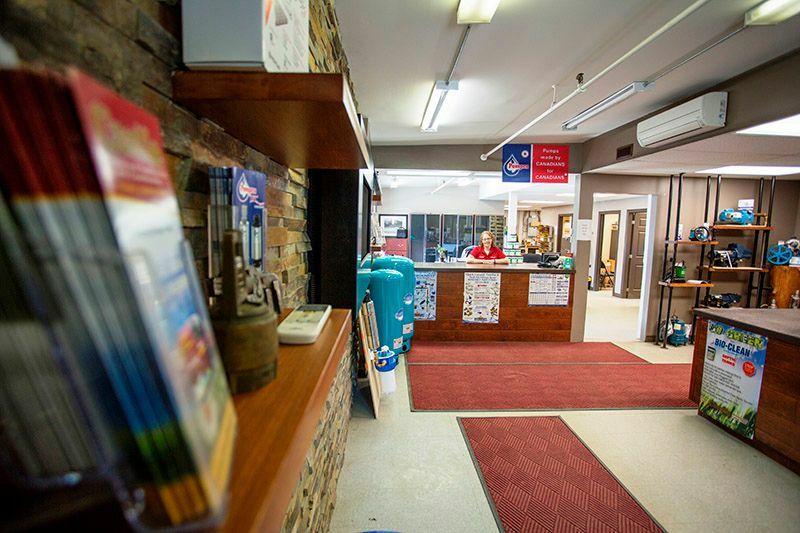 We encourage you to take a few moments and use the eform on this page to tell us how we did!